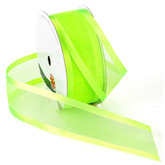 If you are shopping for sheer ribbon then you came to the right place! 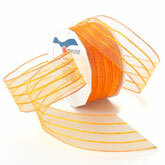 The Ribbon Curl has 42 styles of sheer ribbon. 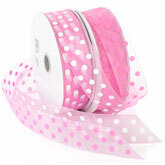 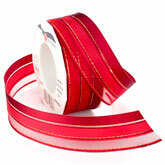 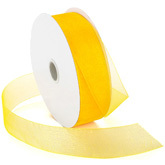 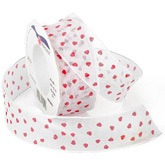 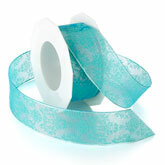 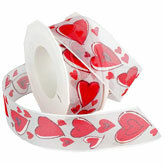 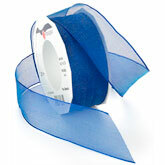 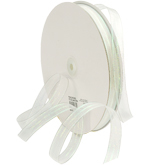 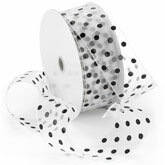 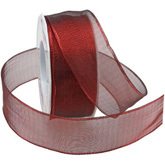 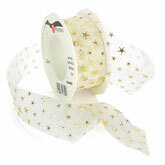 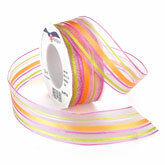 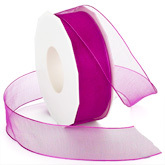 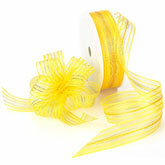 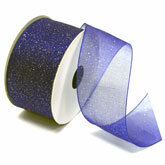 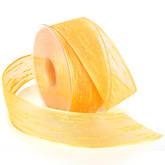 We have a beautiful wired two-tone sheer ribbon that is perfect for adding elegance to flowers, packages, and crafts. 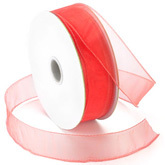 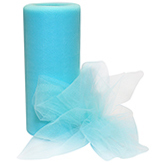 Two other popular sheer ribbons for weddings, crafting, stationary, and florists; are our Sheer Organdy ribbon and the Sheer Delight - Satin Edge ribbon.